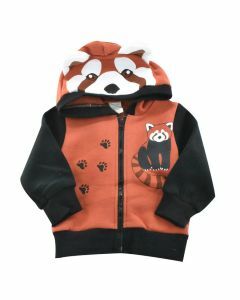 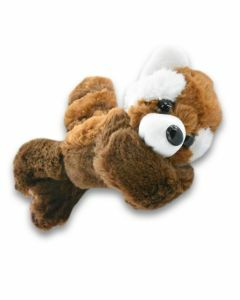 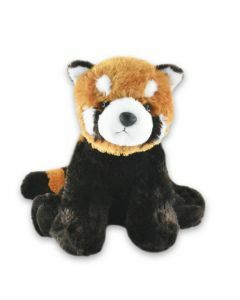 Red pandas share the name of giant pandas, but more closely resemble raccoons. 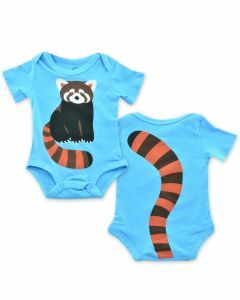 An endangered species, fewer than 10,000 red pandas remain in their native habitat of bamboo forests in China, the Himalayas and Myanmar, and share part of their range with giant pandas. 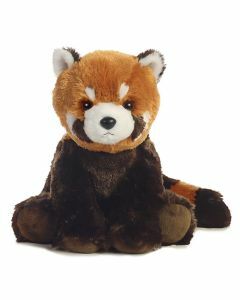 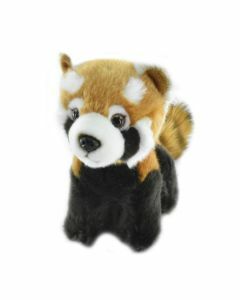 Woodland Park Zoo supports the Red Panda Network, whose multi-prong approach aims to conserve this flagship species. 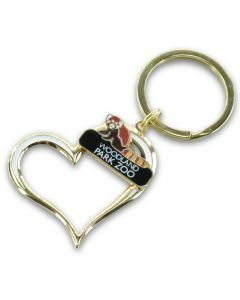 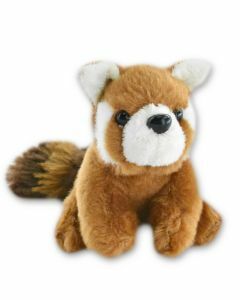 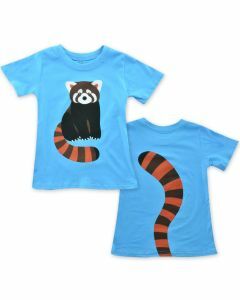 A portion of your ZooStore purchase goes directly towards helping the red pandas at Woodland Park Zoo and also their fellow red pandas in the wild.